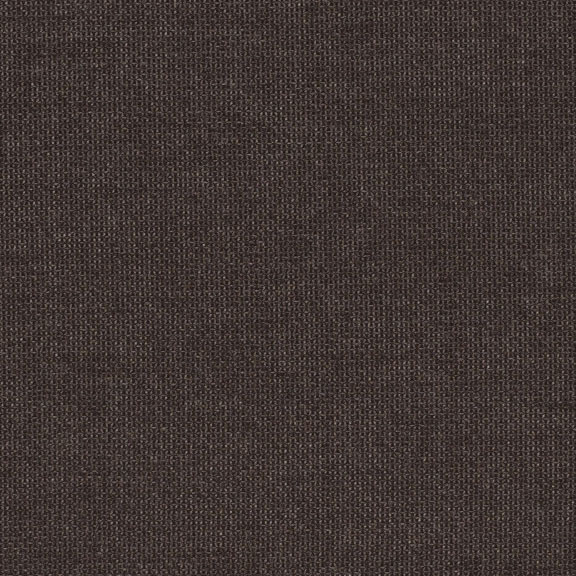 Sunbrella Shadow Sheer Charcoal 51000-0013 is a dark charcoal color. Sunbrella Shadow features a mock-leno weave in which space is locked into the fabric, limiting the amount of sun blocked. It also allows water to pass through for fast drying and prevents weight gain from water retention that can damage architectural structures.. Please order a swatch to experience the fabric. Discover fabrics that filter light while adding style and privacy to indoor and outdoor areas. 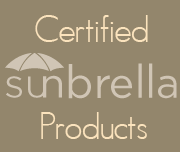 Designed for use in awnings, market umbrellas, privacy screens and architectural embellishments on gazebos and other outdoor structures, Sunbrella Shade Shadow filters and diffuses light and adds privacy or decorative embellishments without completely blocking the sun. 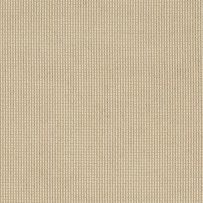 The mock-leno weave is a version of plain weave in which occasional warp fibers, at regular intervals but usually several fibers apart, deviate from the alternate under-over interlacing and instead interlace every two or more fibers. 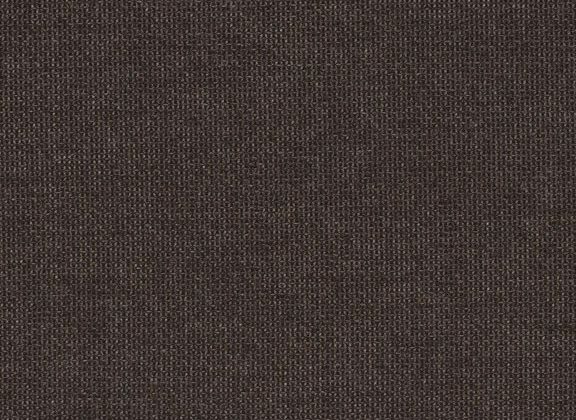 This happens with similar frequency in the weft direction, and the overall effect is a fabric with increased thickness, rougher surface, and additional porosity. 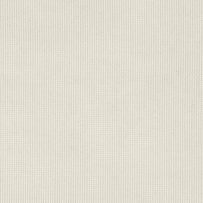 Offered in a variety of colors, Sunbrella Shade Shadow coordinates with many popular Sunbrella solid awning and furniture fabric colors.